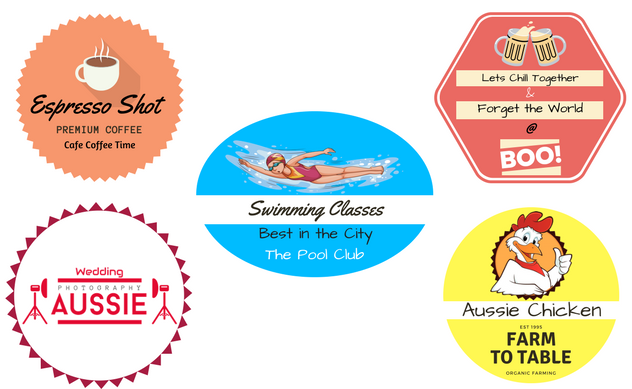 Stickers have always been an old and most effective way to advertise any brand at the most affordable cost. Sticker printing allows creating an ultimate branding tool in custom shapes and sizes. Sticker printers in London working at Printyo print stickers in a variety of highest quality materials for maximum durability. Same day sticker printing is easy and had been made simpler by offering a vast range of designs and our quick ordering process. With our instant sticker printing, stick your business logo, services, offers and other information to promote your selling and build your brand value. We have in-house production house at our Ilford Shop for 24-hours sticker printing in London and you may contact us at [email protected] for any customised quote to fit your requirements.